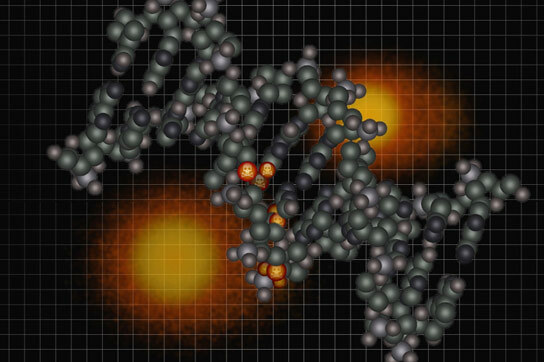 Using high-speed screening technology to analyze DNA, a newly published study found that nanoparticles commonly added to consumer products can significantly damage DNA. 2 Comments on "Study Shows Nanoparticles in Consumer Products Can Damage DNA"
“Immensely small size” is a clumsy phrase, at best. Since this is an article about nanoparticles, I’d have thought that “size” would have been perfectly adequate to do the job.